It’s no secret that we live in an alcohol centric society. It seems like every activity revolves around drinking in some way. 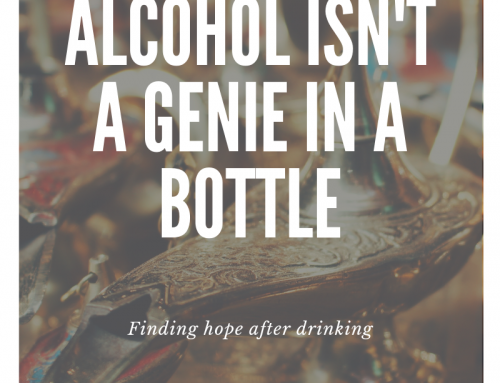 That can make life daunting when you first set out to be a non-drinker. 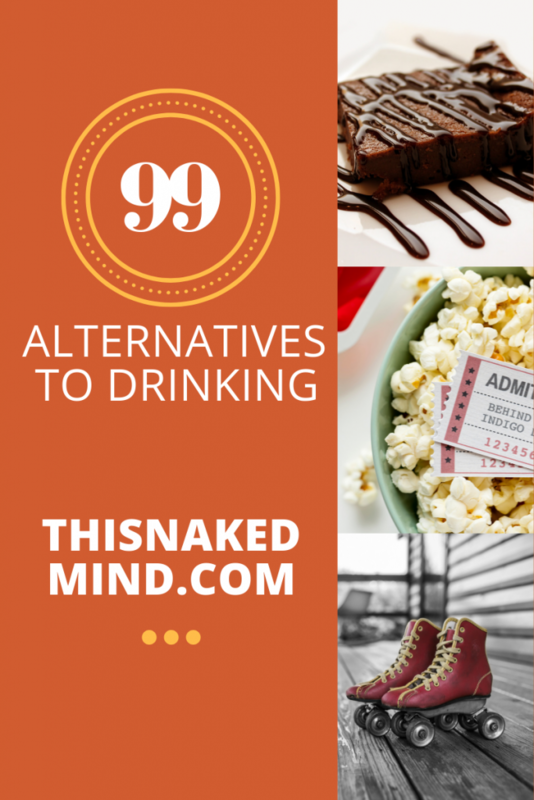 This Naked Mind has your back with our comprehensive list of alternatives to drinking. 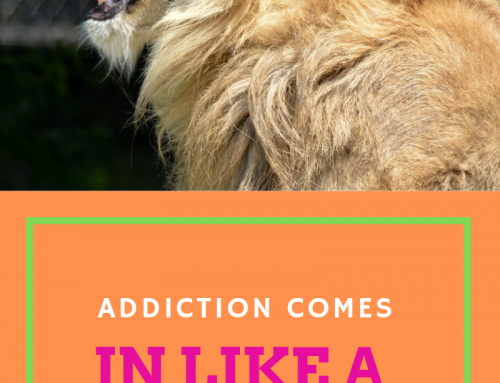 No matter what itch you’re trying to scratch – we have an alternative for you! 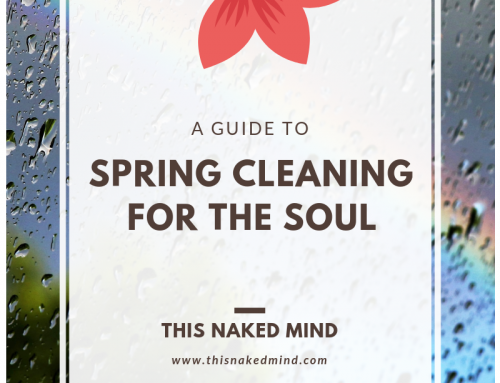 You can start by reading This Naked Mind for free today! 51. The upgrade – whatever it is! 40. Beat someone shamelessly at skeeball? 15) Host a Progressive Dinner with friends where the driver changes each time – everyone is the DD!! 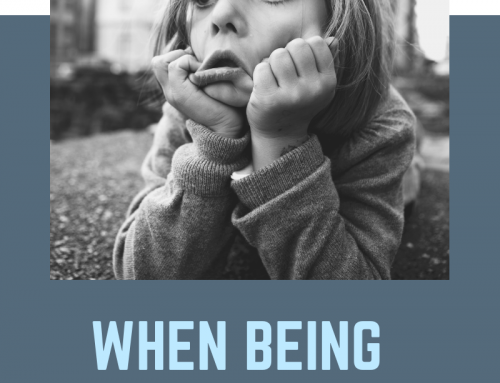 Shockingly one of the greatest obstacles many face is spending time with family without drinking. How can you create memories instead? 10) Record family memoirs. Interview family and get their favorite memories down on film. 9) Cook together and create a family cook book. 7) Let the kids plan the day. They don’t need alcohol to have fun. 6) Spend time helping others. Volunteer together at a nursing home or homeless shelter. 5) Take a trip together. Stay off the highway and explore the back roads. 3) Learn something. Have a family member teach you how to crochet, whittle or whatever their hidden talent is! 2) Speed date your family. Have family rotate who they talk to every two minutes and see what you learn! 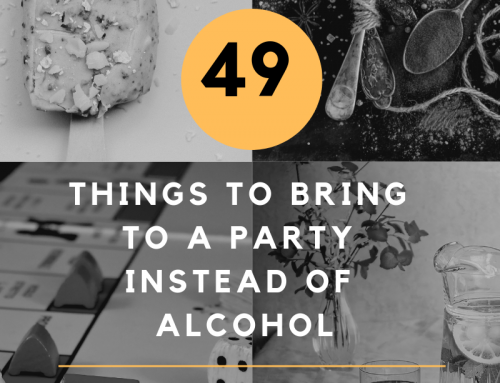 Honestly though – I could list 1,000 alternatives to drinking but #1) is always to stay true to yourself. If you feel tempted you have the power and the right to leave. Your happiness and comfort are more important than anything else out there. So the best alternative to drinking is to take care of yourself first.